I like the atmosphere a lot and some of the office staff are helpful. I like the amenities. Upset that Syd left, one of my favorites. Only have a few issues but no major ones. 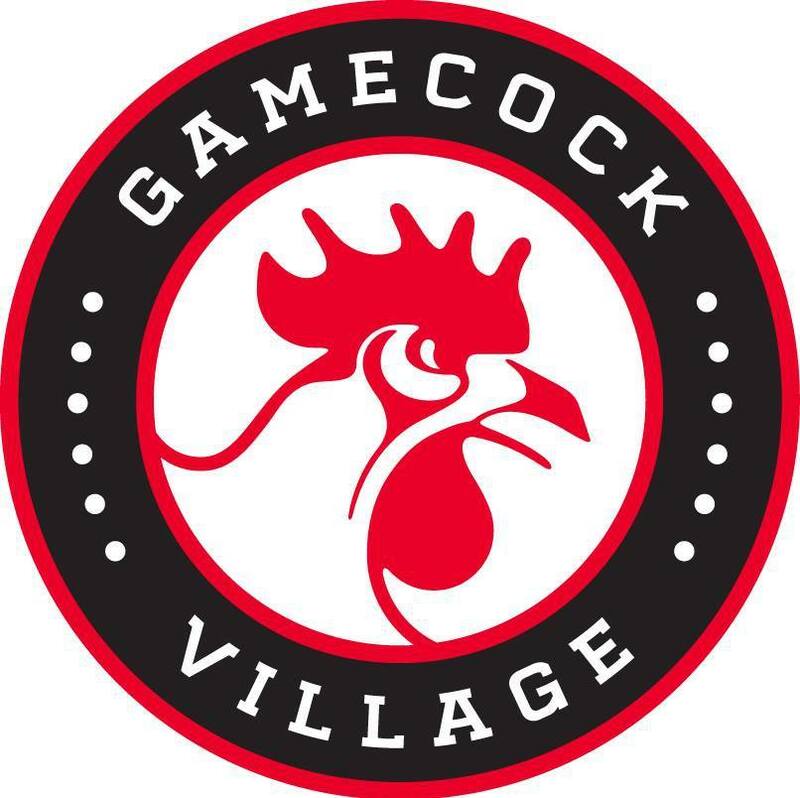 I have loved living at GameCock village! The location is great and i love that each room has its own bathroom and that the apartment comes fully furnished! Gamecock Village is the best apartment complex in Jacksonville to live in! Very nice and accommodating! Major plus that they are fully furnished and clean! Love being close the my school and love the nice apartment I live in! The apartments are roomy and I like the privacy of having my own room! Wonderful housing, great people! Always there to help when needed. Were willing to move me in during the middle of the semester. then fixed my water leak within 13 hours even though I called them at 10 pm. Hello Alexis, We truly thank you for the kind words and look forward to many great things in the future ! It’s a great place to live. Gamecock village has been rebuilding since the tornado and things are finally starting to come together for the best. Great apartment! It’s brand new. Maintence people come everyday to fix things. It’s beautiful and has really nice furniture and cabinets in the kitchen. The past month I’ve been living here I have been nothing but satisfied! The maintenance has been quick to help out when needed and all the workers in the office are so kind! It’s really nice living here and my roommate are cool. The main office looks really nice and i can’t wait til we have the pool and bbq back. I love Gamecock Village! I have the cutest apartment and the best roomies ever! I love the location and how close it is to campus! I love being in the new building, everything is so nice and everyone has been so friendly. Everyone on the staff is super nice and helpful! Apartment is brand new and already feels like home. I would definitely recommend it to anyone looking for a place to live. I really love living here. Its clean and convenient for my classes. I love having a full kitchen and my own bathroom. The staff are so nice! Over all I have enjoyed it here. The poeple are nice. Every Issue I have had Has been fixed. I love how close I am to JSU and I can walk to clas if I need. Great staff and pretty good rooms as well. Some things in the rooms could improve but overall a great experience overall. The rent is a little high but they make up for it with the location. The community is a great place to live. Everyone is friendly including management and residents. The grounds are also well kept despite the construction. I like living here overall. I have had a problem with a neighbor below being very noisy and no one has done much to stop it. I had on person come try to help, but they were kind of rude and talked down to me, which I did not appreciate. It would also be nice if the other side of the circle could be open so that i wouldn't have to drive past my apartment to get to it. I love my apartment. Everyone is nice at Gamecock Village Apartments. The staff are very friendly and helpful. The only thing I do not like are the noisy neighbors that live above me. We're so glad you've settled in nicely and are enjoying your stay! Welcome home and please let us know if we can do anything for you! I have really enjoyed being here. Everyone is great. The only think I wish is that it did not cost so much to bring my car cuz he have to stay at home with my mom. He’s like like kid.